 WLASA is delighted to announce Trish Johnson [pictured above] Senior Solicitor with the Legal Services Commission, as the well deserved recipient of the Women Lawyers’ Association of SA Inc’s 2018 Honourable Dr Robyn Layton AO QC Award! 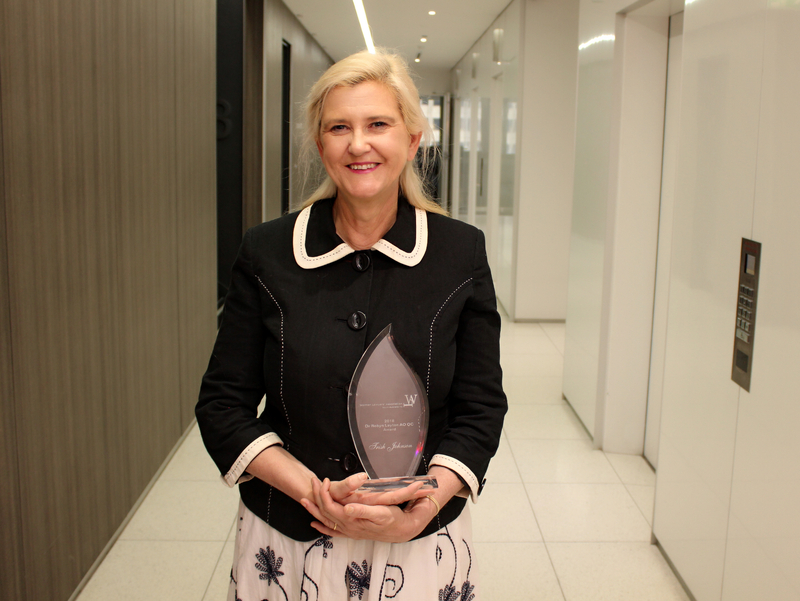 We are honoured to be able to formally recognise Trish Johnson’s achievements and contributions in the legal profession and the community, particularly in the area of mental incompetence within criminal law and assisting the most vulnerable and disadvantaged persons in the criminal justice system. Congratulations Trish and thank you for everything you bring to the legal profession! Thank you also to the Honourable Dr Robyn Layton AO QC for lending her name to the Award, and to Julia Davey taking the time and care to prepare the Nomination of Trish Johnson. 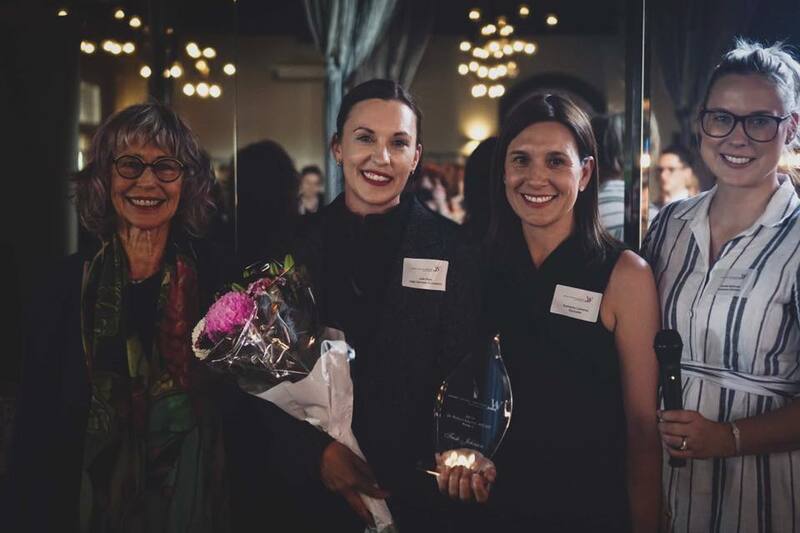 [Pictured below, left to right] The Honourable Dr Layton AO QC, Julia Davey (nominator of Award Winner Trish Johnson and accepting the Award on Trish’s behalf), WLASA President Kymberley Lawrence and Vice President Camille McDonald.